Put Your Health in Good Hands. 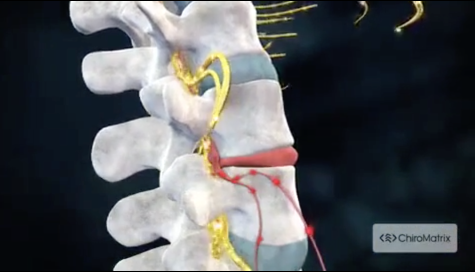 If you have not been to a chiropractor before and want to find out more, please contact us or call 956-825-3303 to receive the answers to your questions from our experienced team. We also welcome referrals, so we invite you to share our chiropractic and wellness information with your friends and loved ones. 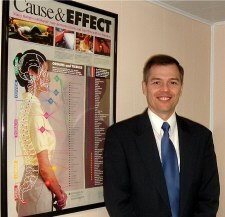 David Gibson is a Laredo chiropractor who serves Laredo and the surrounding communities in TX . 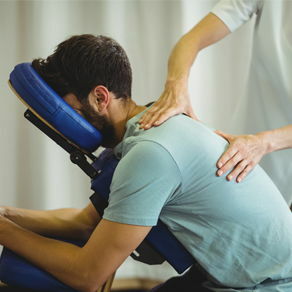 David Gibson uses chiropractic care to improve the health and wellness in all areas of patient's lives, whether they are having problems with back pain or neck pain, or just want to start feeling better when they wake up in the morning.